As well as working incredibly well on toms and bass drums our Sleishman Free Floating Tuning system works wonders on snare drums. Giving you more dynamic range, better tuning options and cracking looks!! 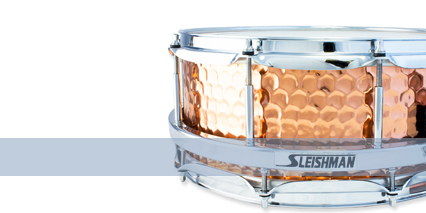 All Sleishman snares feature our patented Sleishman Free Floating Tuning System, specialty snare beds, custom throw off, and USA Remo heads. 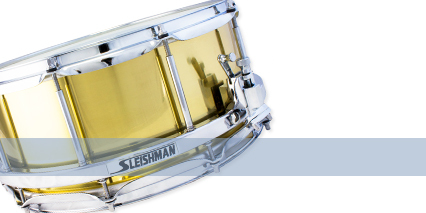 From our Pro Series ply snare drums to our Custom multi-timber stave snares,metal shells and specialty drums Sleishman has a snare that will work for every situation you could put yourself in! 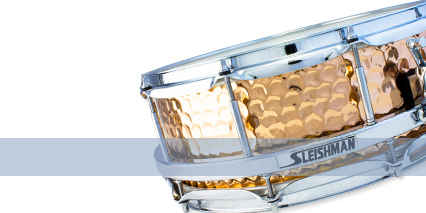 With a range of sizes, depths, materials and finishes we can work with you to come up with the PERFECT snare drum!! We offer 3 interchangeable, alternate snare drums in the Pro range, check out some of our shell options below!